TOOLS TO CHANGE YOUR LIFE! 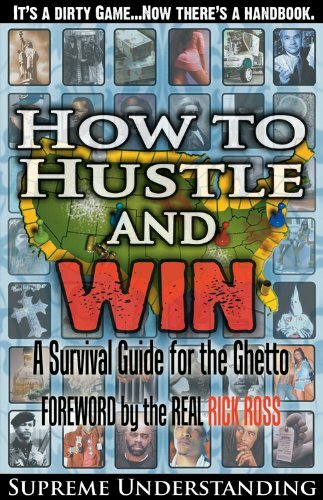 HOW TO HUSTLE AND WIN: A SURVIVAL GUIDE FOR THE GHETTO (PART 1) teaches us how to see through the lies we are told and begin creating a new reality for ourselves. 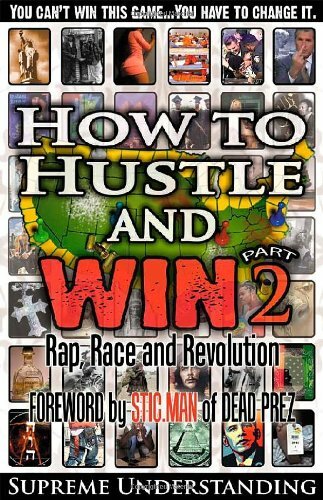 HOW TO HUSTLE AND WIN, PART 2: RAP, RACE, AND REVOLUTION goes beyond personal awareness and development, exploring how readers can change their “hood” and then the world. TREAT YOURSELF TO THESE TOOLS TO CHANGE YOUR LIFE!